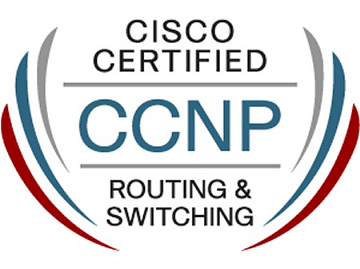 CCNP SWITCH is the Switching Step of CCNP Certification. CCNP SWITCH Trainnings mainly focus on Switching Lessons of CCNP. In CCNP SWITCH Trainnings, you learn Switching Concepts and Switching Protocols detailly. You gain hands on experience about How To Configure Switching Protocols on Cisco Switches. What will you learn in CCNP SWITCH Course ? To Pass CCNP SWITCH Exam at the First Attempt and Not To Lose Time , You Can Take Our CCNP SWITCH Course! What is Protected Port ? Hey Buddy!, I found this information for you: "CCNP Switch". Here is the website link: https://ipcisco.com/course/ccnp-switch/. Thank you.